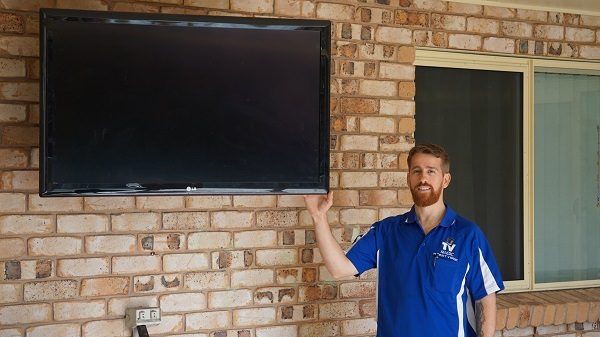 Call our trusted West End TV Technician on 0487 573 333 for your free Reception Repair quote in Townsville! Reception malfunctions can really be frustrating. You've finished work, cooked dinner, done the dishes and are finally sitting down to relax. Before you know it your West End TV has flickering imagery, pixilation, audio that whispers in and out and is mysteriously missing channels! There's nothing worse. 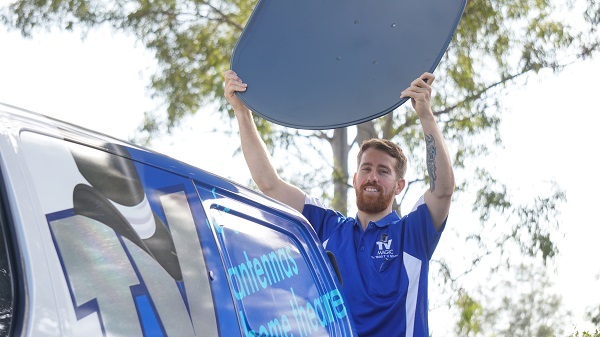 But before you try throwing your TV out of your West End window in Townsville, give us a call! 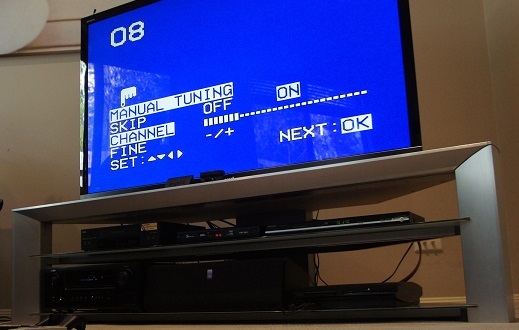 Our reception repair services are the answer to your Digital TV prayers! Not only will we come to you and find out what is going wrong, we'll then take careeful measures to isolate the problem and solve it. With over a decade's experience in the field of Digital TV's, reception and TV maintenance, we'reyet to find a reception repair job that couldn't be completed. We use state of the art signal measurement tools to detect where your TV reception issue is stemming from in West End. We then provide you with a detailed report about what we've found and work to solve the issue. Sometimes it is a simple as moving your TV antenna to a new place on your roof. Other times, it may be a cabling, splitter or booster issue. The truth is, we wont know until you invite us over to your West End home or business in Townsville to let us provide you with a free quote, so what are you waiting for?! 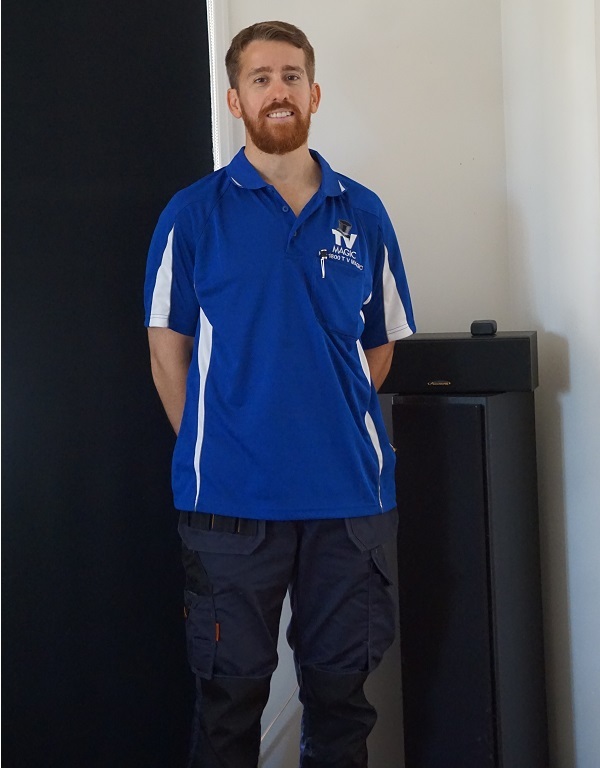 Our free onsite quote guarantee in West End, Townsville means that you have absolutely nothing to lose. So for professional West End Reception Repair completed by the professionals, call us today!